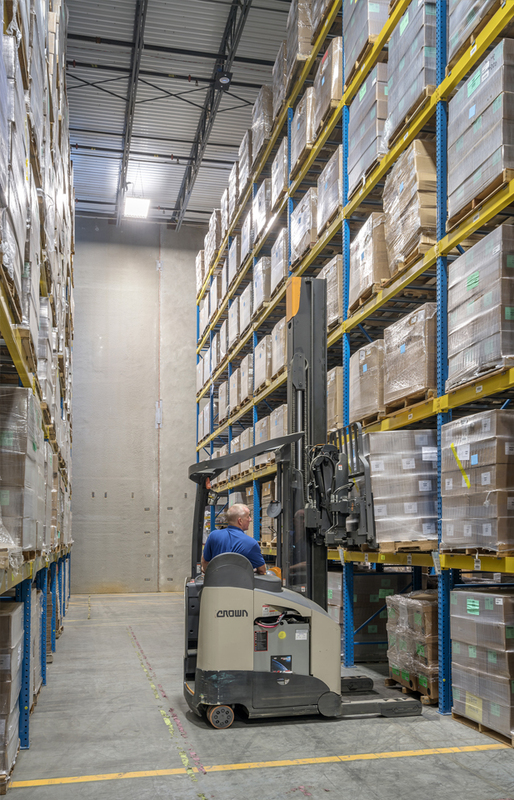 Bohren’s Logistics owns and operates over 434,000 square feet of warehousing and distribution center space in NJ and FL with access to an additional 25+ million square feet across the US in our partner warehouse services network. 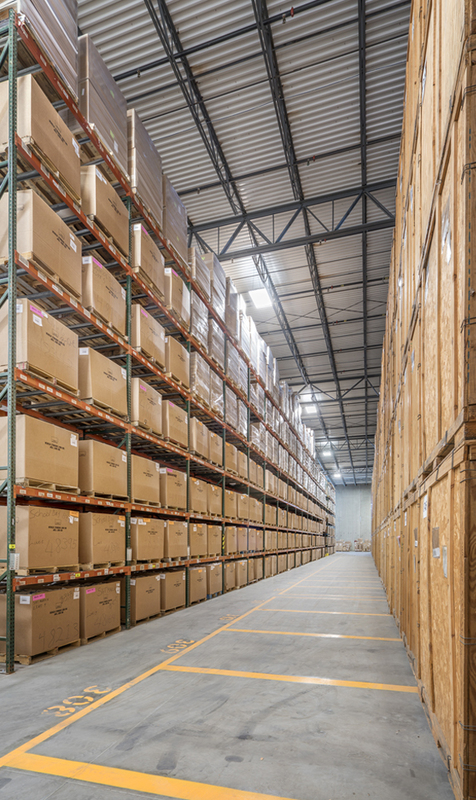 Our distribution center provides a safe and secure location to house all of your items while our barcode warehouse management system (WMS) maintains precise inventory for record keeping. Our team of dedicated and experienced warehouse services professionals is responsive to your needs. We specialize in the handling, warehousing and distribution, and cross docking of FF&E, trade show exhibits, high-value healthcare and electronics, retail fixtures and fine art. Bohren’s offers a full range of order fulfillment & distribution packages to keep your supply chain moving. Distribution warehouse services include pick & pack, kitting and light assembly. Our distribution center programs are custom designed to suit the individual needs of your supply chain. Consolidating inventory from multiple suppliers into one distribution warehouse. Taking advantage of bulk buying economics. Maintaining stock at our distribution center to offset production slow downs or demand fluctuations. Learn more about our distribution warehouse services or start a quote. Click here or call 800-326-4736.